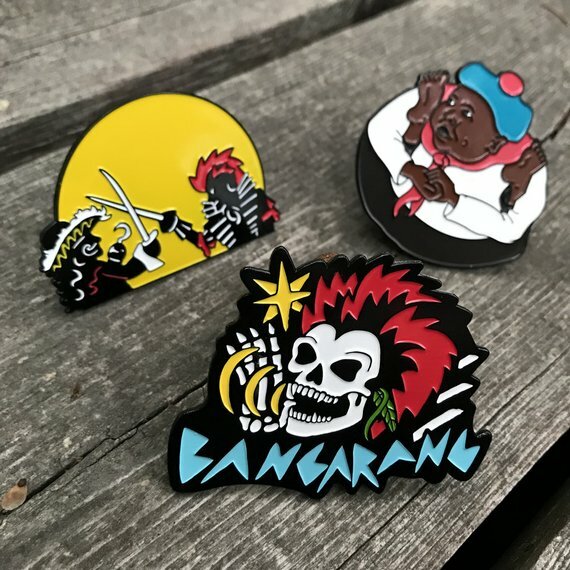 If you didn't get one of our Rufio pins they're up on Etsy for purchase! 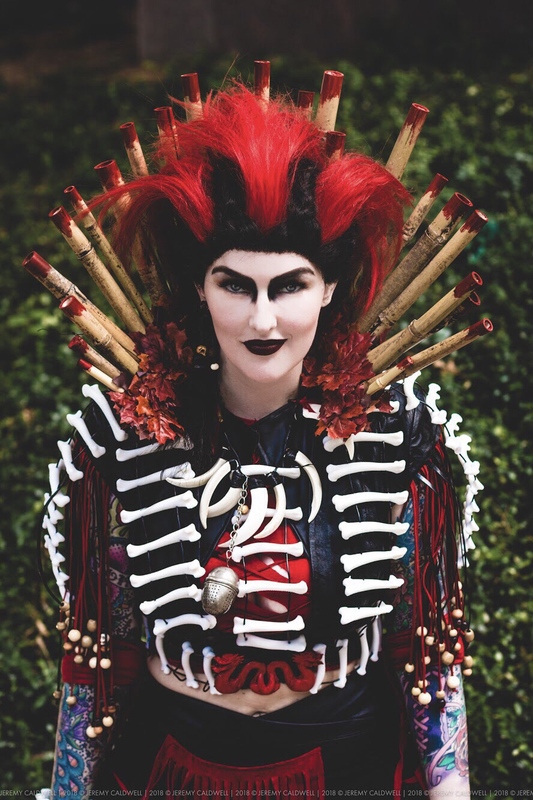 This was from a awesome collobration between PinStash, A. Bender and my Battle Rufio Cosplay design. 45mm dyed metal pin with soft enamel details.